The Edge [of all] Photography & Videography exists because of the joy inherent in exploration and discovery. Our self-imposed mission is to inspire a unique way of seeing that reveals new truths about even familiar subjects. The photos in these galleries are a small example of our extensive library of stock images, which are all available for commercial or editorial licensing. 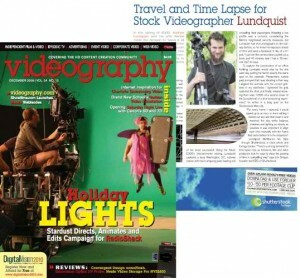 In 2009, co-founder, programmer, photographer, and videographer Andrew Lundquist was featured in the Dec 2009 Issue of Videography Magazine.